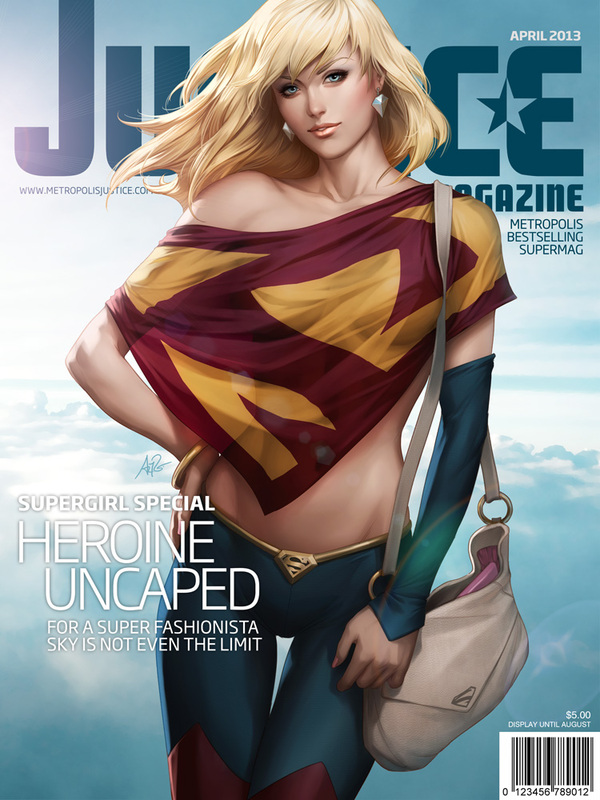 I've been enjoying the cover art that Justice Magazine has been releasing, and here's a collection of seven covers for you to check out featuring the beautiful women of the DC universe such as Harley Quinn, Poison Ivy, Catwoman, Wonder Woman, Black Canary, Supergirl, and more. I'm surprised that Warner Bros. hasn't wanted to make any standalone films based on some of these characters. I would think a Harley Quinn film would do insanely well if done right. Hell! I'd love to see another Catwoman movie! Just one that's actually good. What female DC comics characters would you like to see up on the big screen?